Software Group, a global technology company specialized in delivery channel and integration solutions for financial service providers, announces today its partnership with National Data Consultant (NdcTech), an award-winning IT Services Provider to banks and financial institutions. 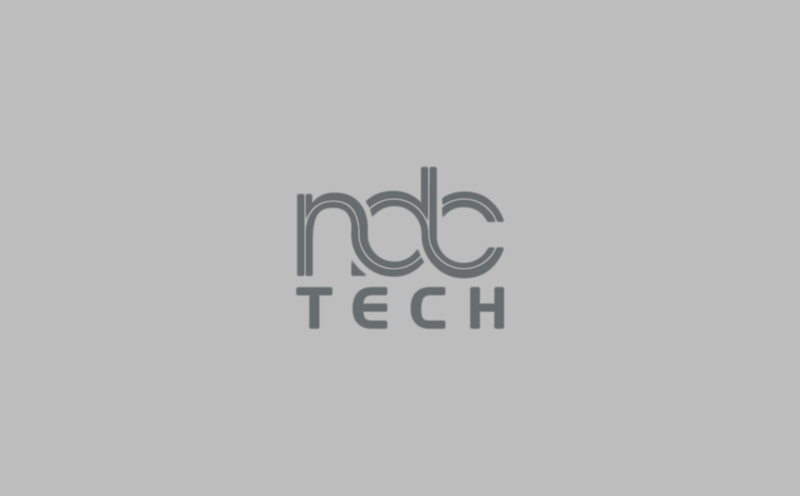 The partnership will support Software Group’s strategy to expand operations in the MENA region and will add to the NdcTech’s rich portfolio of services. NdcTech will act as a key business development and implementation partner of Software Group to enable the company to step in the local markets with great potential. The first countries where the partnership is being activated are Pakistan and Afghanistan. Both companies are already registering significant interest in the joint proposition from financial institutions in Pakistan. The partnership can further expand across the whole MENA and Asia Pacific region as well. “We are very glad to partner with NdcTech in developing our operations in the MENA region. The company is well recognized in the financial sector and the partnership will be of a strategic importance for Software Group on the local markets. We are looking forward to establishing a long-term cooperation with NdcTech and together supporting financial institutions in their digitization journey.” says Mr. Kalin Radev, CEO of Software Group. “NdcTech is delighted to collaborate with Software Group in helping digitize and extend outreach of banks” says Ammara Masood, CEO and President of NDCTECH. “The digital finance industry in this region is both young and dynamic, and, as it grows, it is constantly innovating to address the issues it faces. We believe that with NDC’s strong presence, expertise of the local market and Software Group’s innovative solutions can really make a positive impact. We look forward to this strategic and long term partnership which will grow our existing client base” NDC current clients in Pakistan include 12 banks. NdcTech is one of the oldest and award winning partner of Temenos since the year 2000 providing Core Banking Consulting, Implementation, Support & Training Services for T24 across Middle East & Africa region. With over 40 + banks & financial institutes as its clients, NdcTech has focused on providing high quality standards for its customers through its certified resources and adapting industry leading governing and implementation best practices. Their expertise and experience is in the areas of Conventional Banking, Islamic Banking, Central Banking, Microfinance Banking, Investment Banking and Non-Banking Financial Institutes.